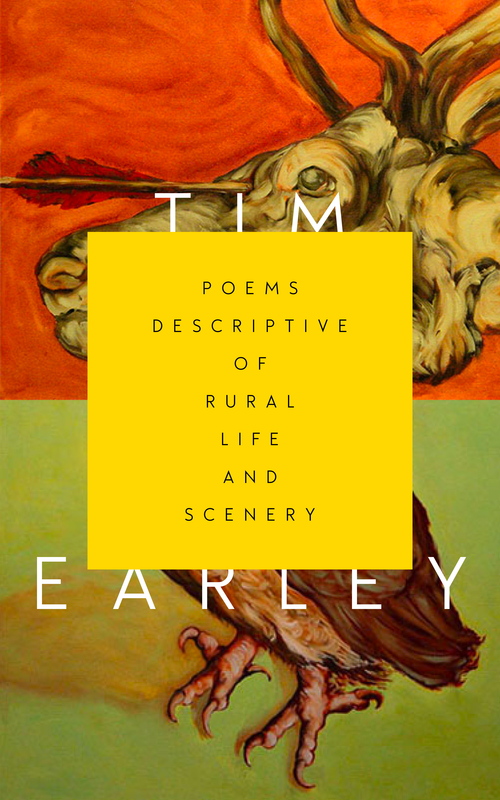 In just a few weeks, we will be sending Tim Earley’s Poems Descriptive of Rural Life and Scenery to the printers, and we are so excited. In the meantime, here’s a sneak peek of the amazing cover, by designer Alban Fischer. Take the opportunity to save some money and pre-order now! You can also read and listen to some excerpts here. Visit our catalog for more details and ordering information.